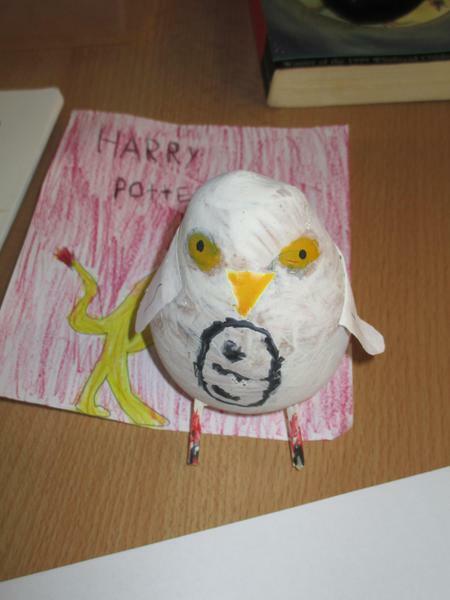 Each year the school celebrates World Book Day with a day devoted to book related activities, often raising money for charity; either Book Aid, which provides books for children in the Third World, or the cancer charities supported by the Readathon book challenge. 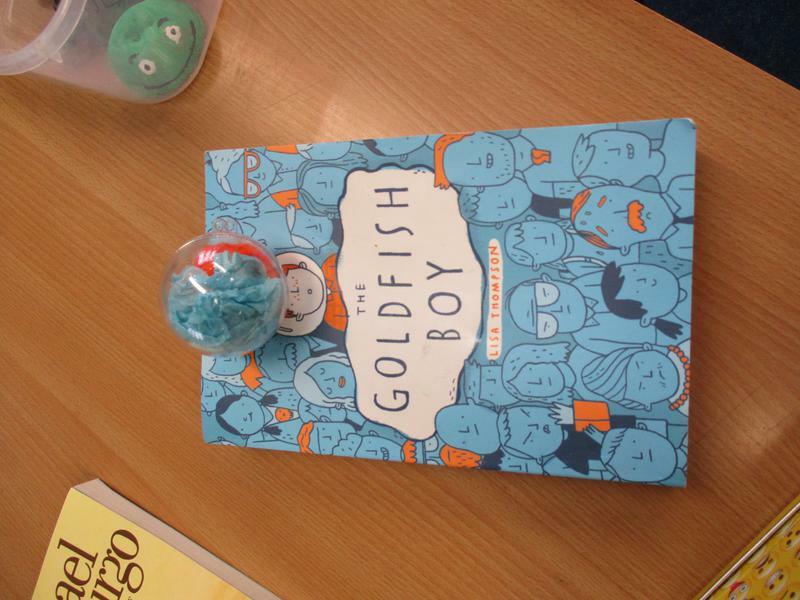 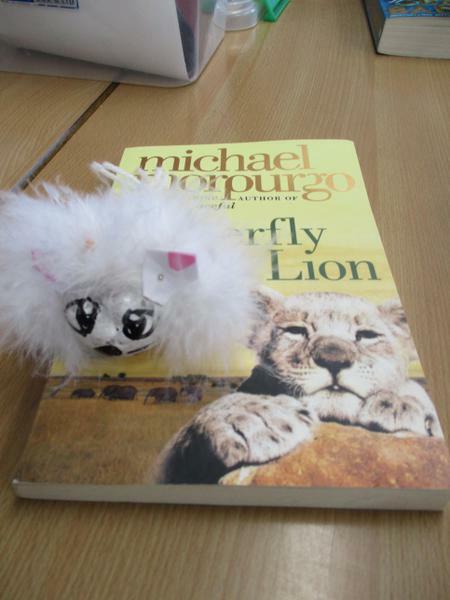 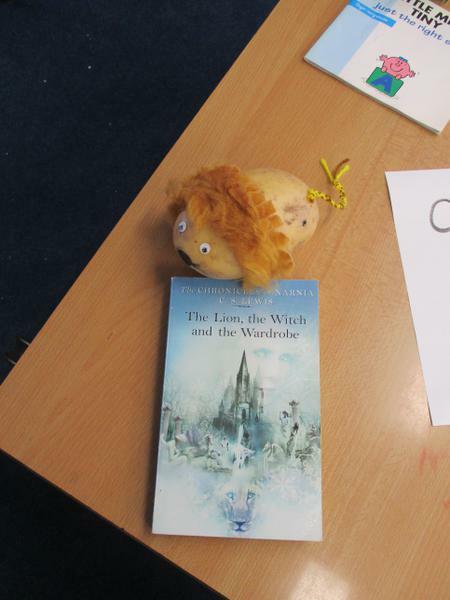 In 2019 we celebrated World Book Day on Thursday 7th March. 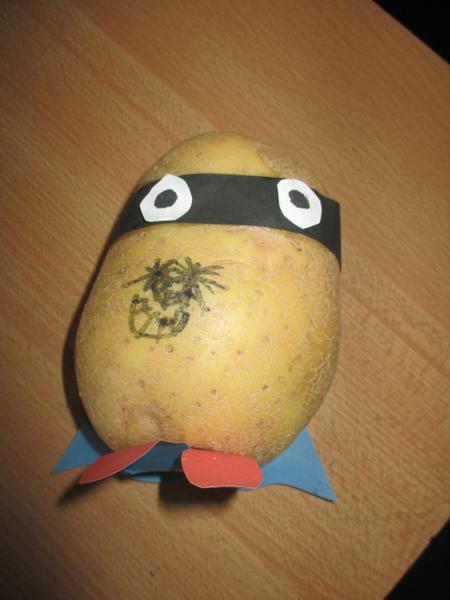 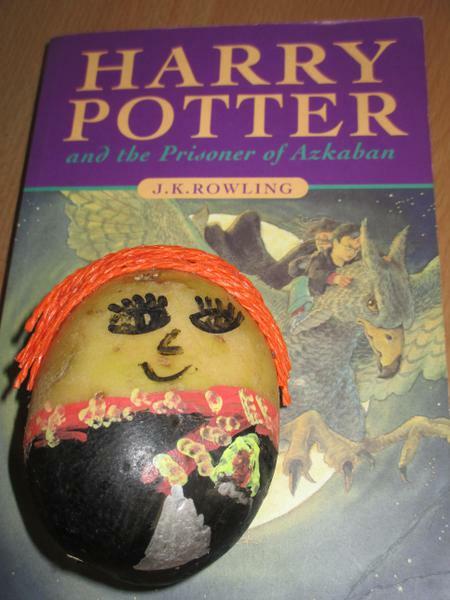 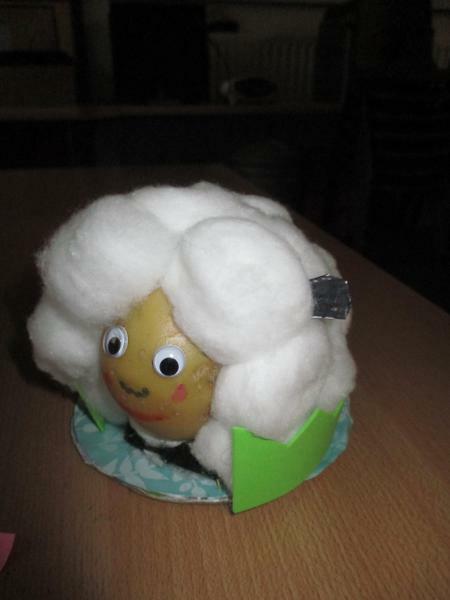 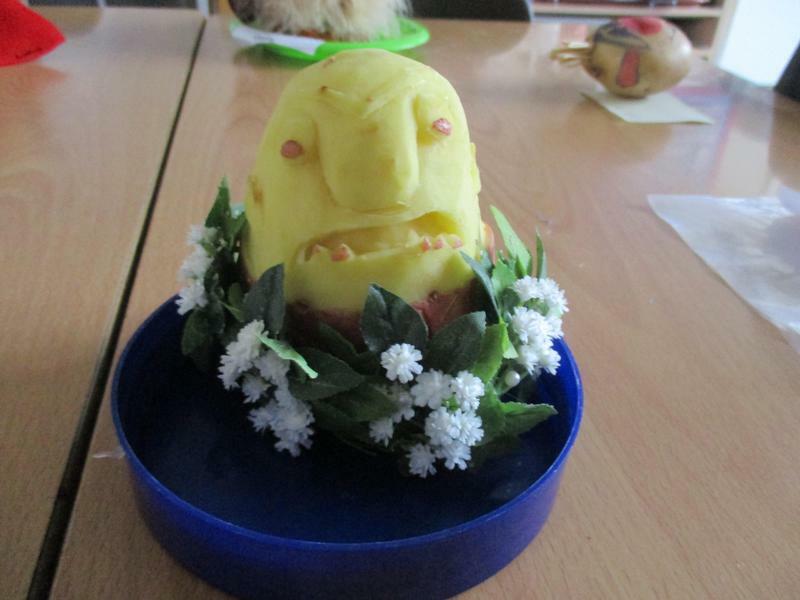 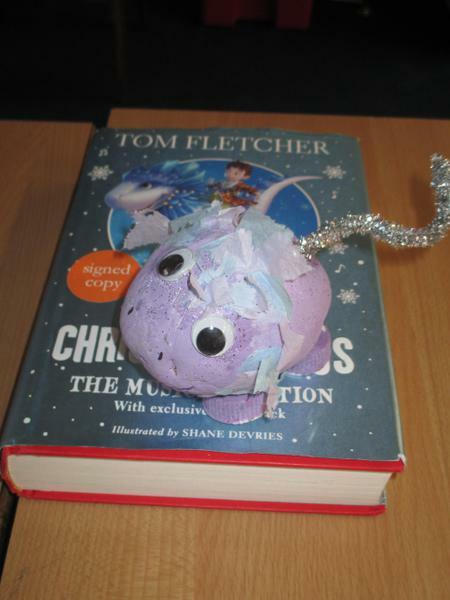 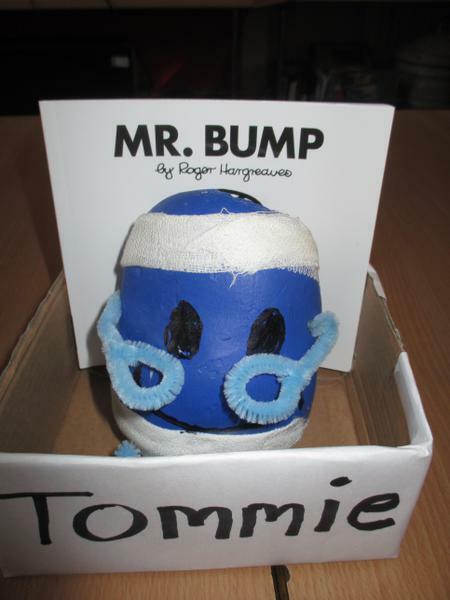 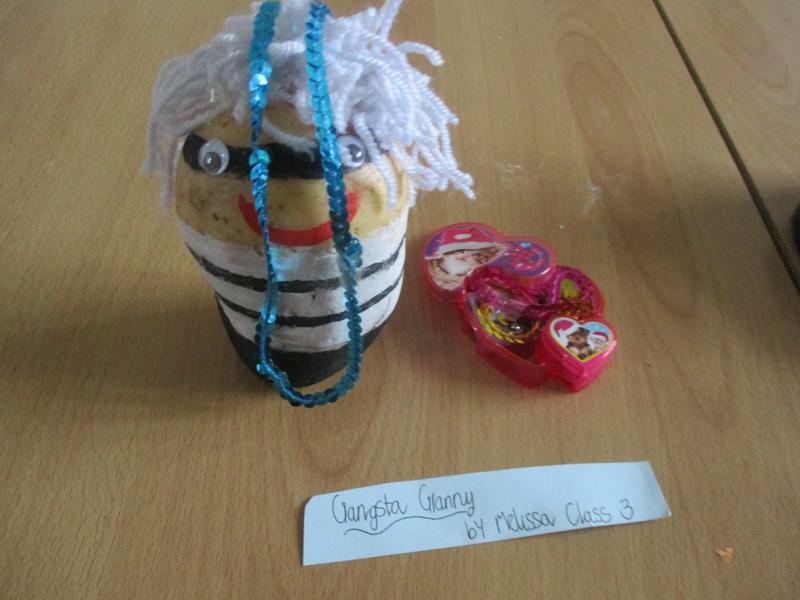 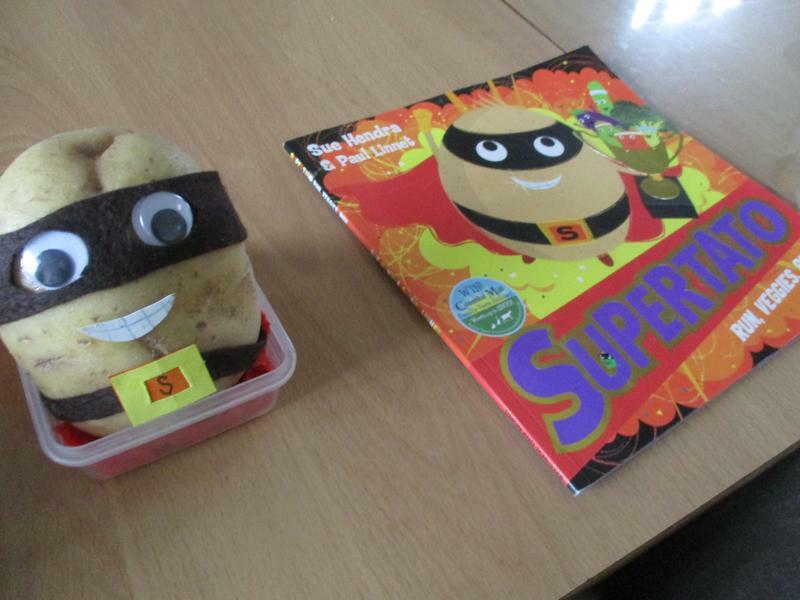 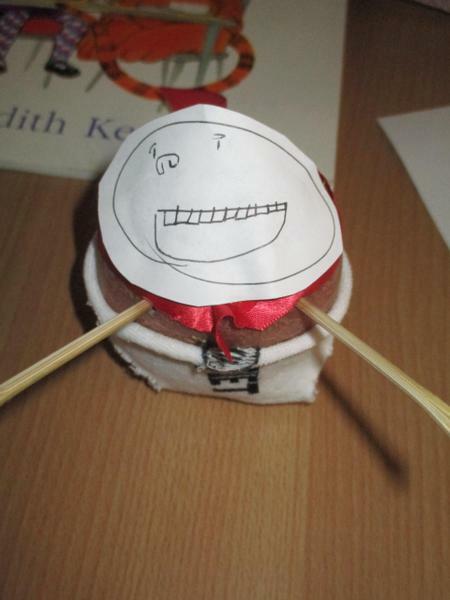 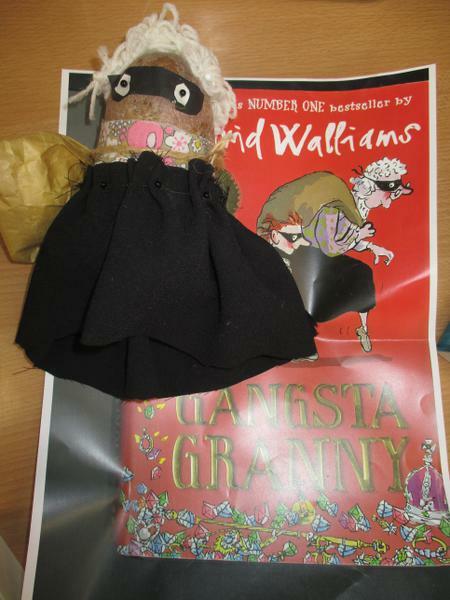 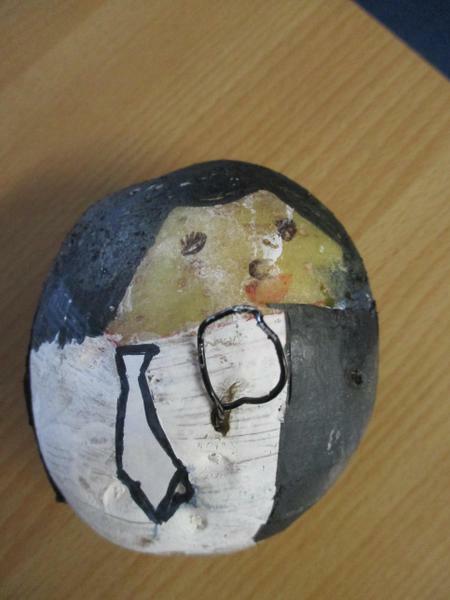 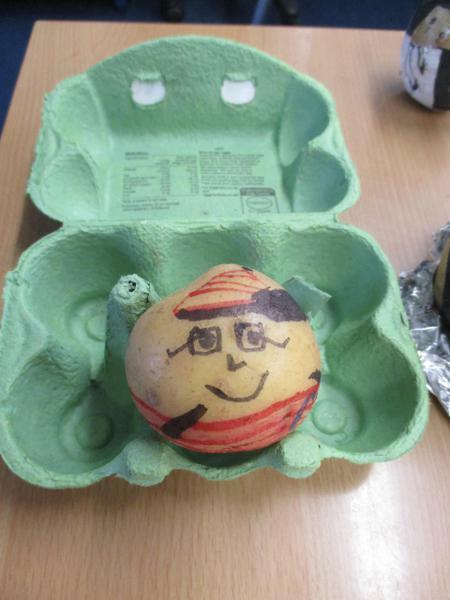 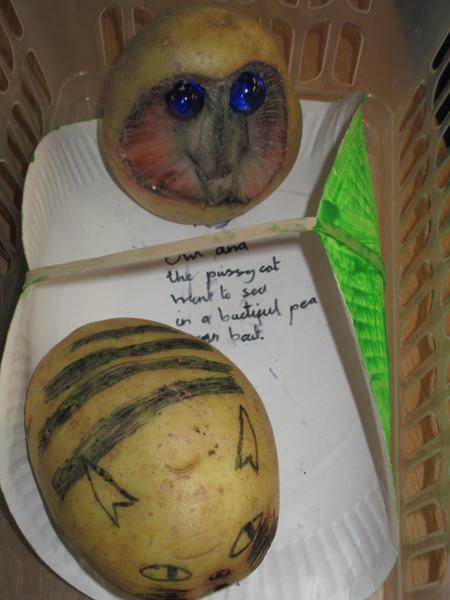 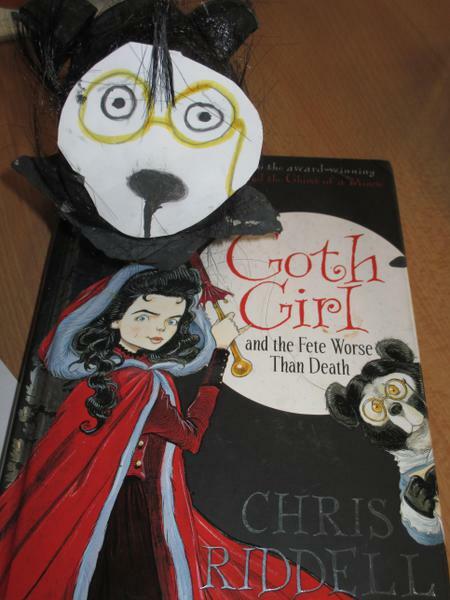 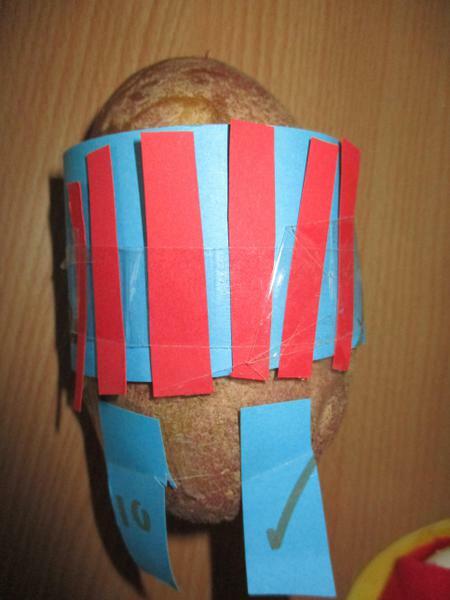 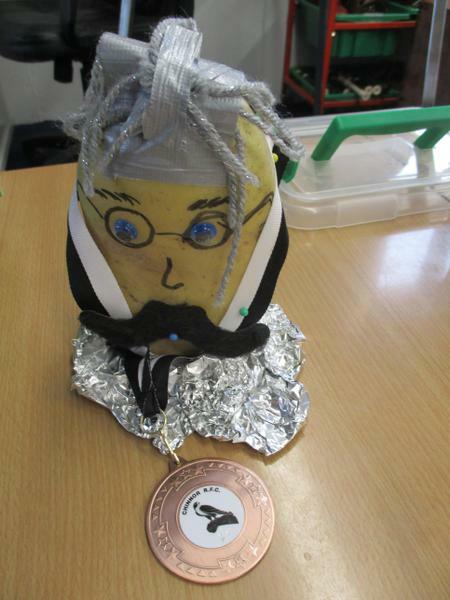 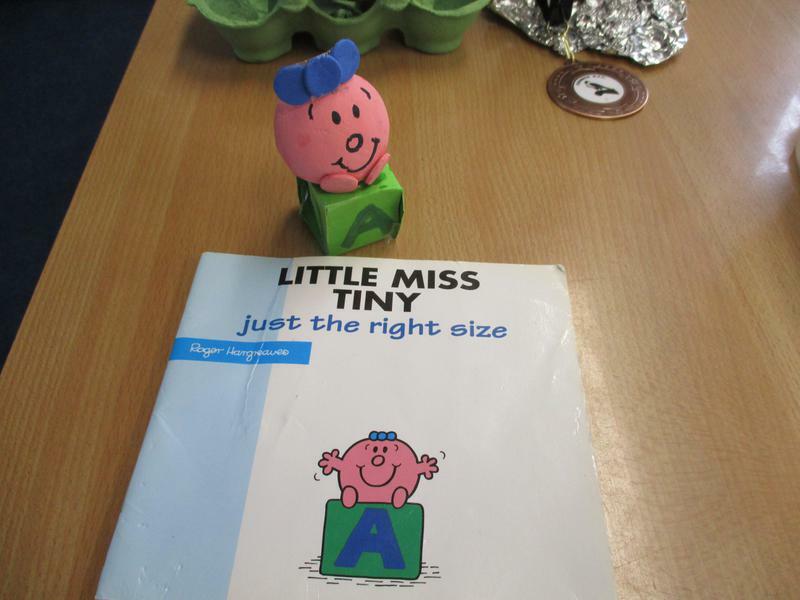 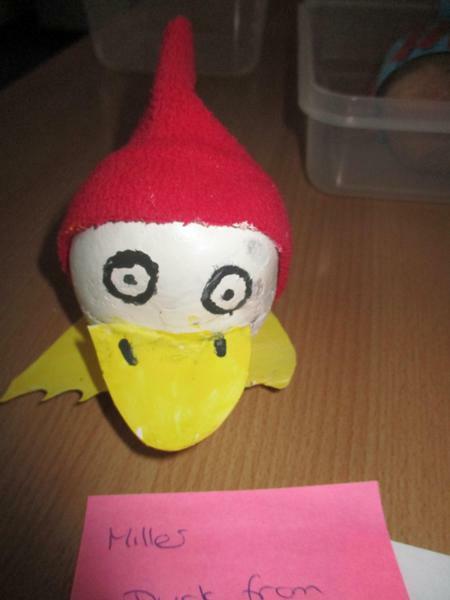 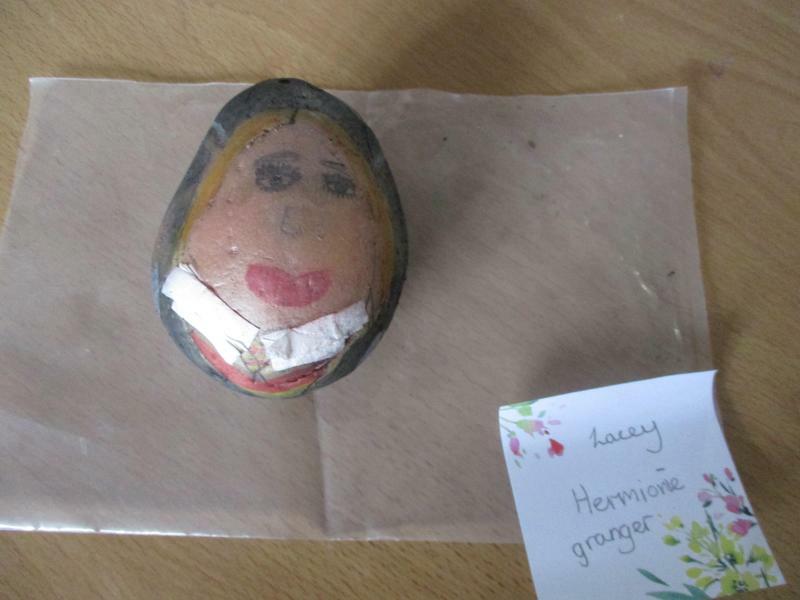 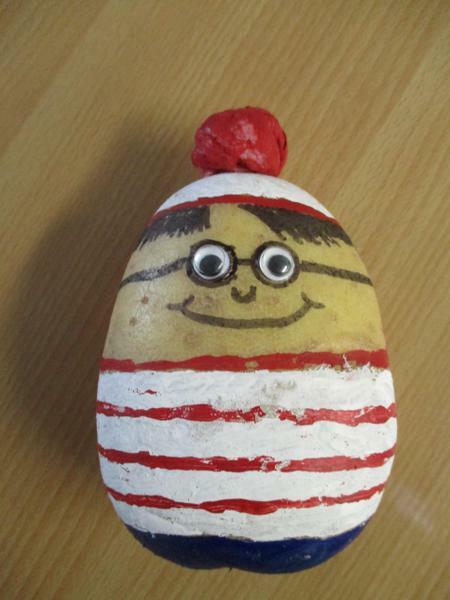 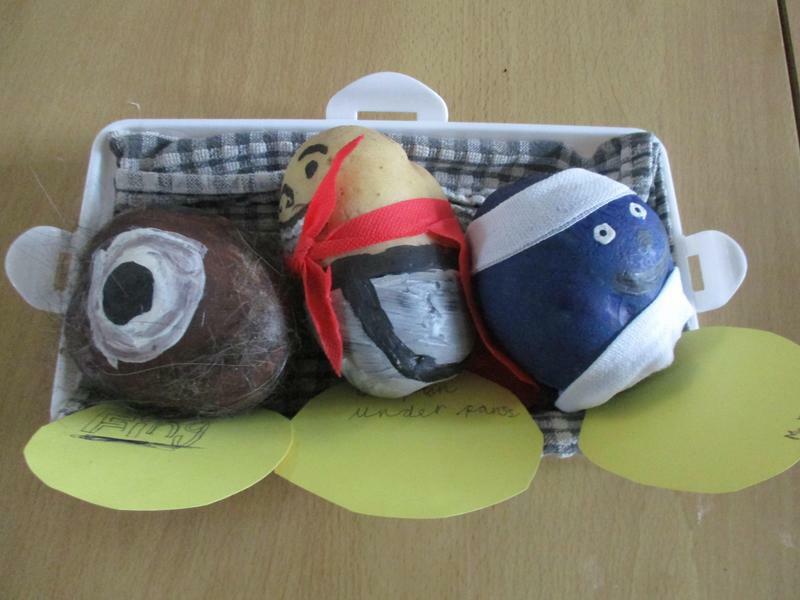 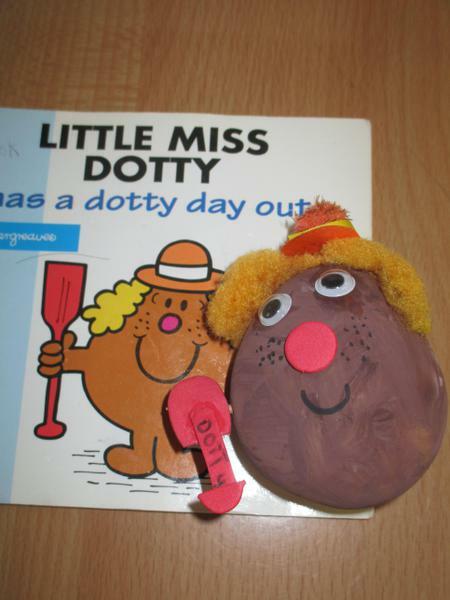 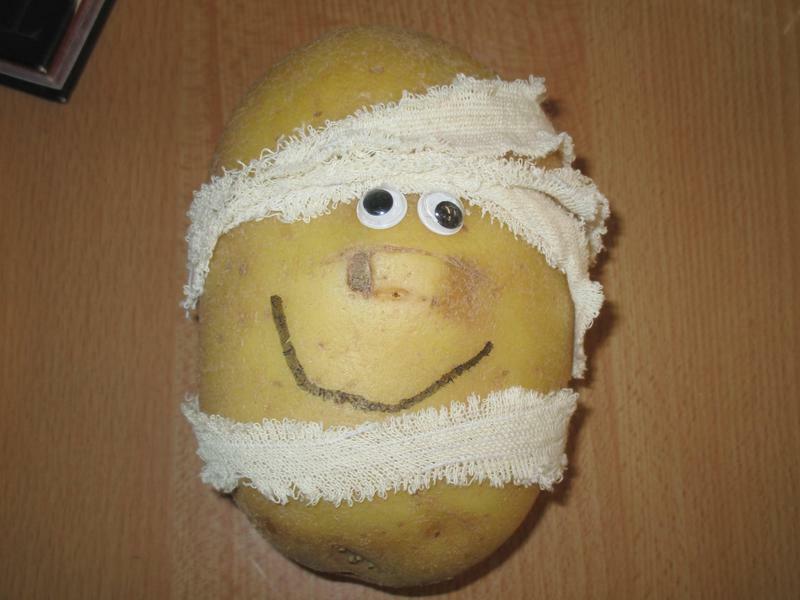 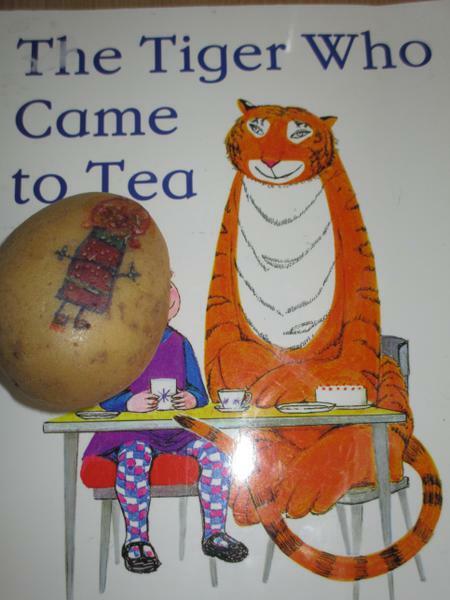 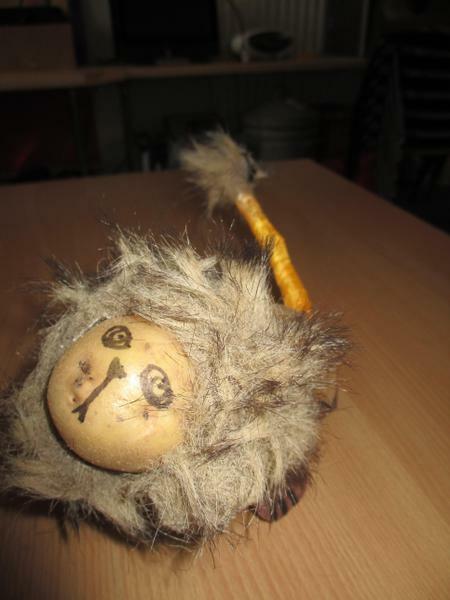 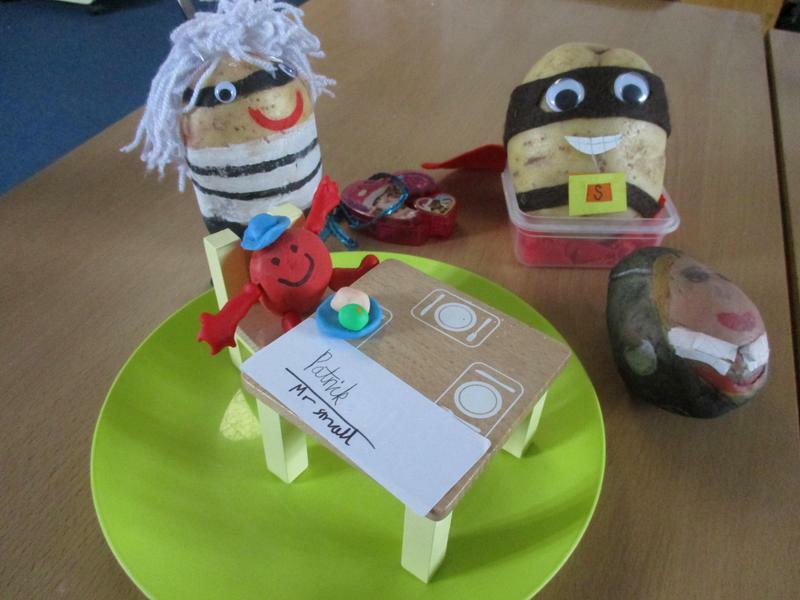 The children looked amazing in their costumes, as ever, and this year we also ran a competition to turn a potato into a book character, with some very imaginative results. 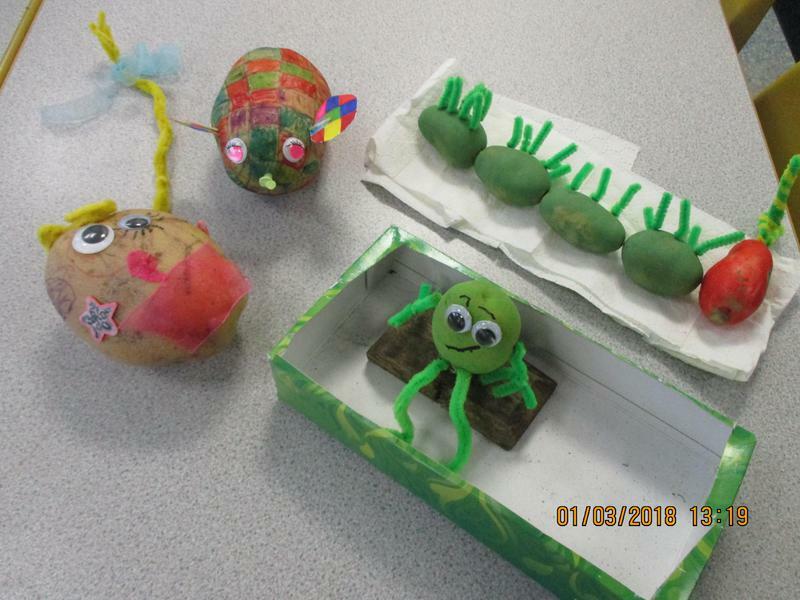 Below are photographs of the winning entries. 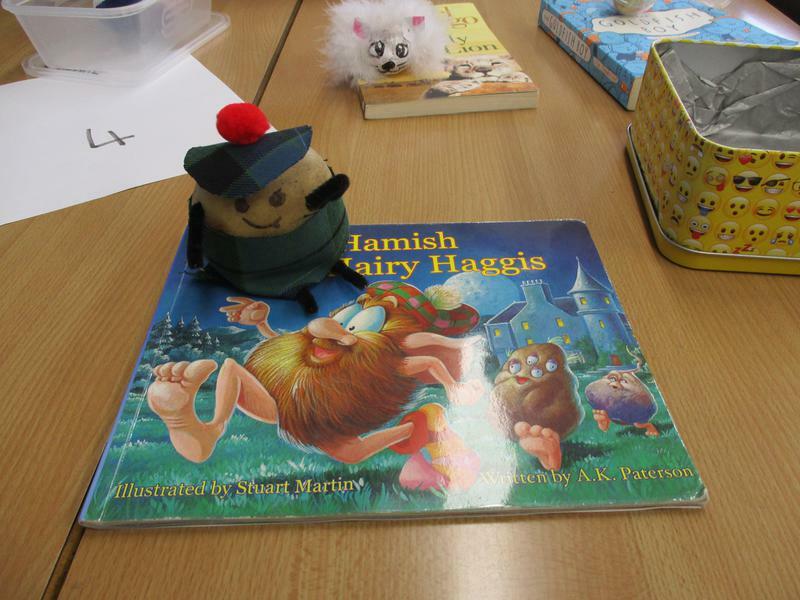 In previous years we have done all sorts of different activities, for example in 2018 we worked to the theme of "share a story", with each class learning a story to perform to their peers and in 2017 we all enjoyed working on picture books with a Global Learning focus. 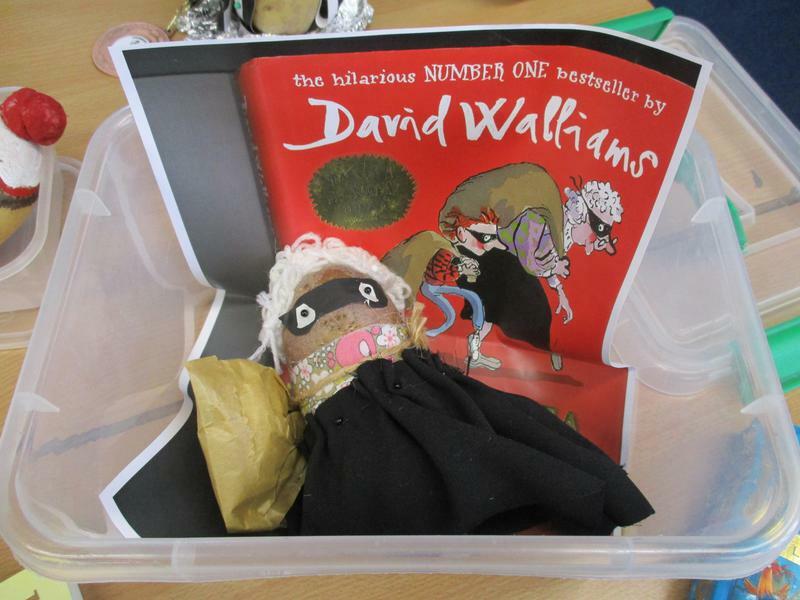 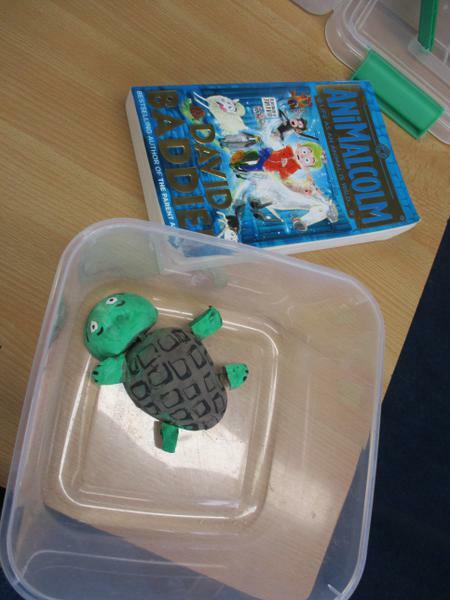 In 2016 we spent the day learning about the work of Shakespeare, as part of our celebration of the 400th anniversary of his death, and in 2015 we invited the author Billy Bob Buttons to visit the day before World Book Day and he led an exciting workshop on plot development and characterisation with Classes 3 and 4, which inspired them to have a go at some story writing of their own. 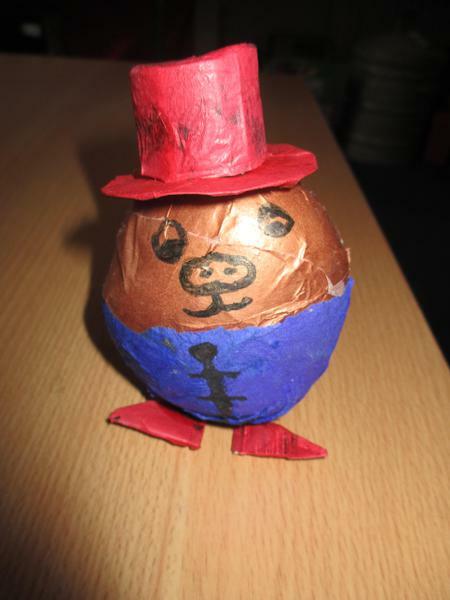 Everyone gets into the spirit of the day!